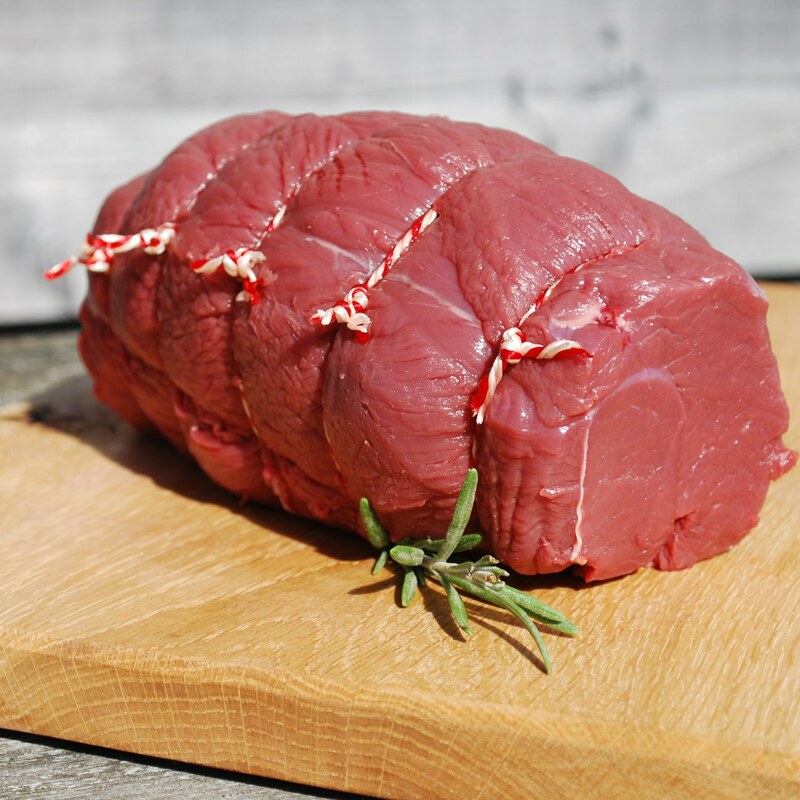 A tender and succulent roasting joint, boned and rolled made easy for carving. Perfectly served medium rare. Ideal for a family meal.